Another story behind my younger days was Graduation Day. And no! 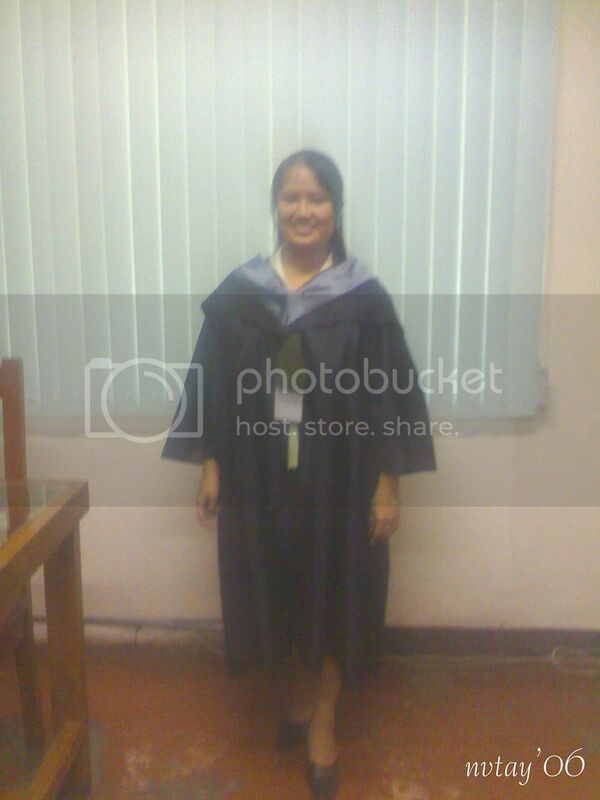 I wasn’t graduation during this time instead, this was the School’s Inauguration. I am one of the Staff of the new University of the City. Notre Dame of Dadiangas University, my Alma Mater, and my Employer, because I don’t remember having a graduation picture wearing my cap this was my chance to take advantage of the purpose. All the Faculty, Administration, and Staffs have to wear their designated Degree for the Inauguration. One of the proud Damean.. This was in our office while we are getting ready for the ceremony. It was quite emotional as you feel that you march again just like Graduation Days. Everyone during this time was happy that finally our School is now University Accredited thanks to the President, Vices, Administrators, Faculty, Staffs, and Students who have helped to conquer this trade. What a great feeling that must have been. Congratulations to your school as well! Our Alma Mater, I missed my teachers and friends. 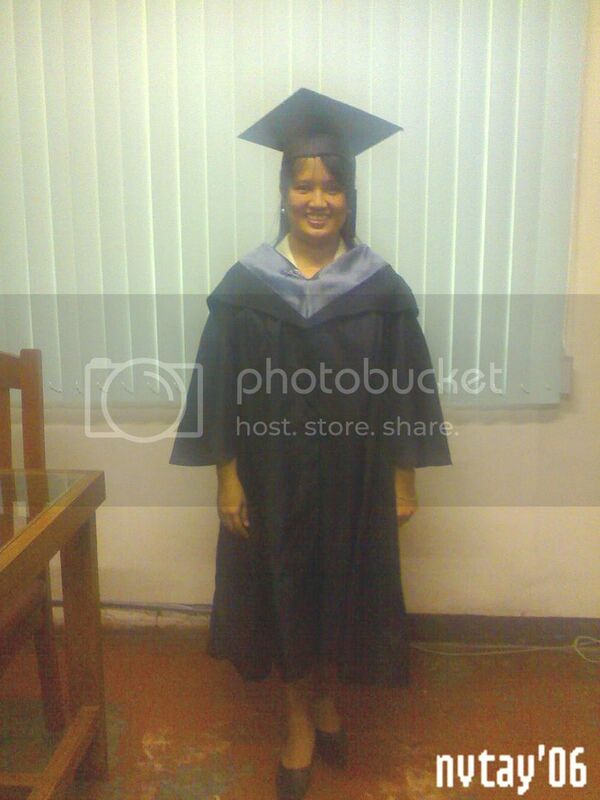 I miss the memories, college life is the best experienced I had when I was in schooling. You look great Nov! School has so many positive memories. Best of all the path ahead yet to pave! It is nice to have positive memories of a place where you spent so much time. It is so nice to reminisce what we have accomplished. You looked lovely in that, mommy. I am sure you missed those days and yes, what a great feeling that must have been.